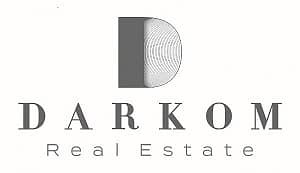 Darkom Real Estate is proud to offer this stunning Property in Tower C1, The Hills by Emaar. Featuring low-rise apartments that overlook the rolling greens of the Emirates Golf Club. * Two balconies overlooking a panoramic golf course view. * Brand New and Ready to move in Apartment. Live in harmony with nature at The Hills. Easy access from Sheikh Zayed Road. This apartment offers a large living space with two balconies offering two unique views: the view of the golf course on one side, and the view of Emirates Hills on the other.